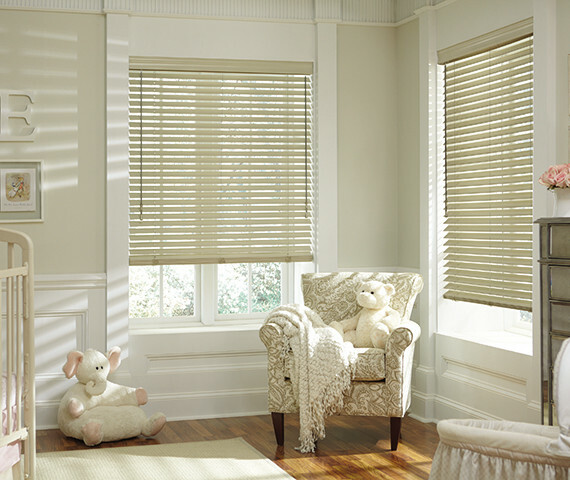 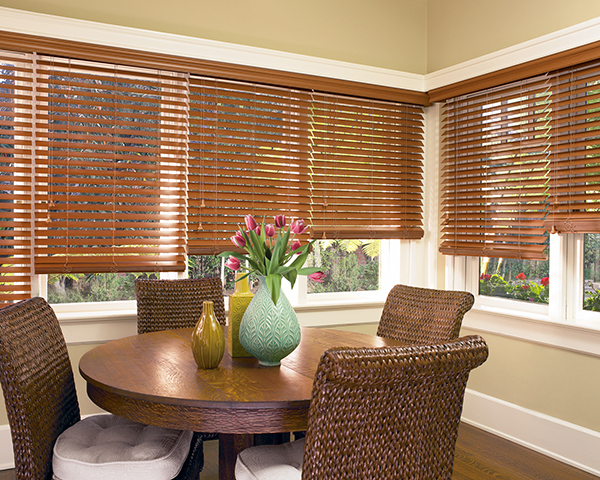 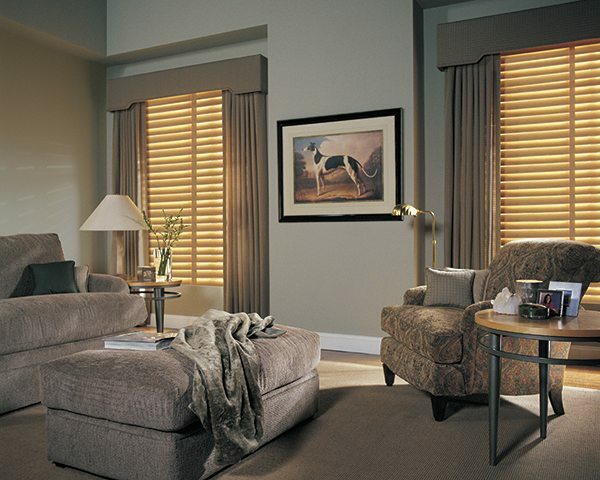 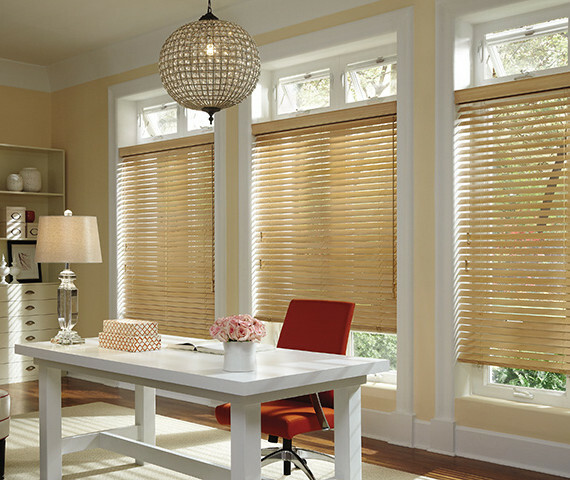 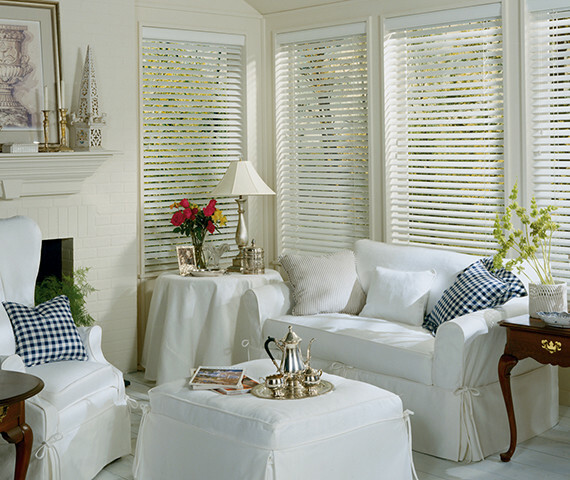 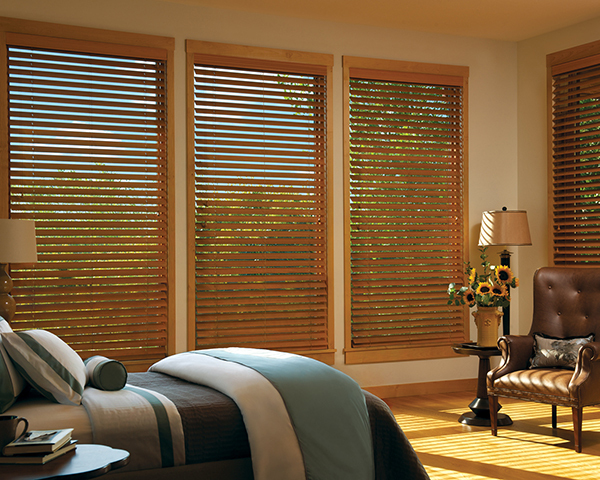 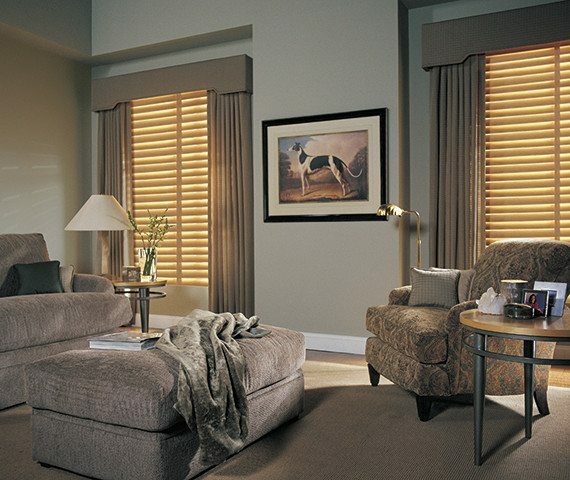 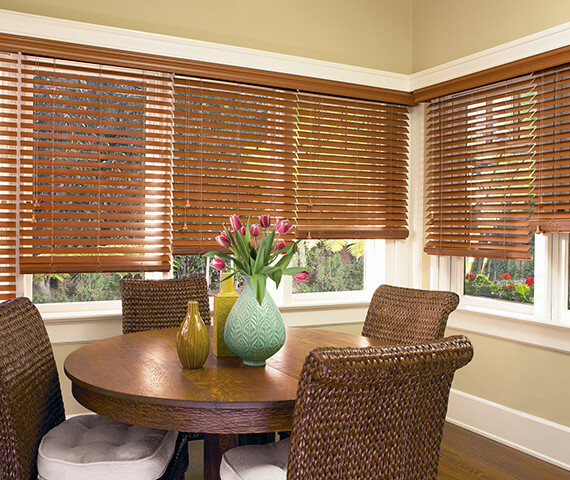 Whether your home decor features a contemporary or more traditional style, wood blinds are a classy addition to any window. They do not only allow for a better light and privacy control, they are also solid, lightweight, easy to clean and long-lasting: making them ideal for vast windows and doors. Most are made of timber, and arrive in a large variety of stains to complement your wood decor, such as your furniture, trims and hardwood floors. 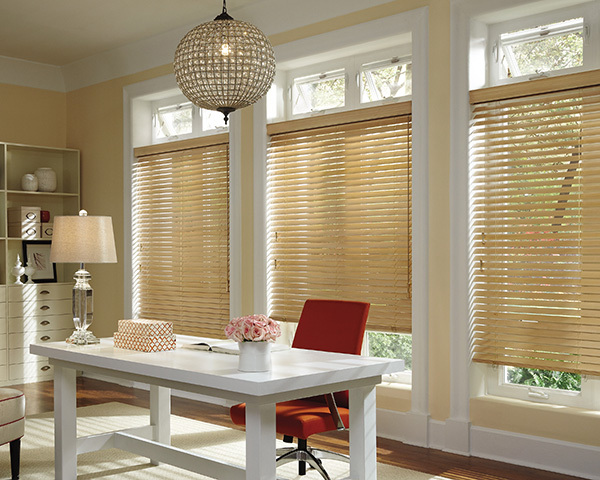 Another beneficial factor is that genuine wood blinds are easy to revamp and redecorate – simply change their look by staining or finishing them in a different way rather than purchasing new ones. 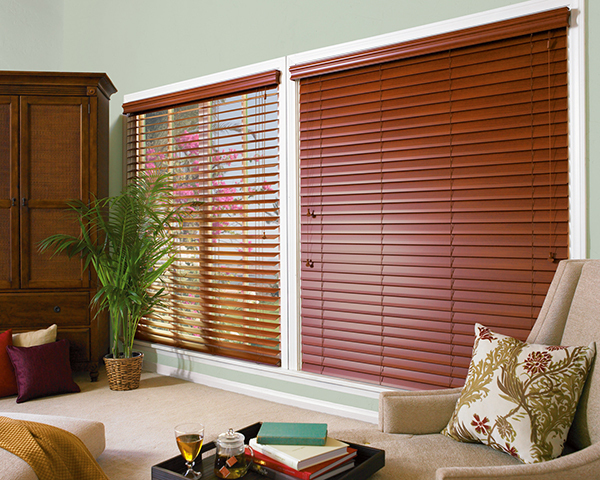 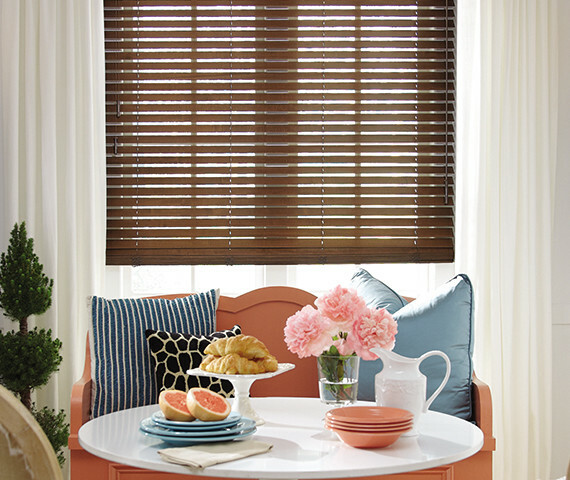 Faux wood options and different slat sizes are also available.